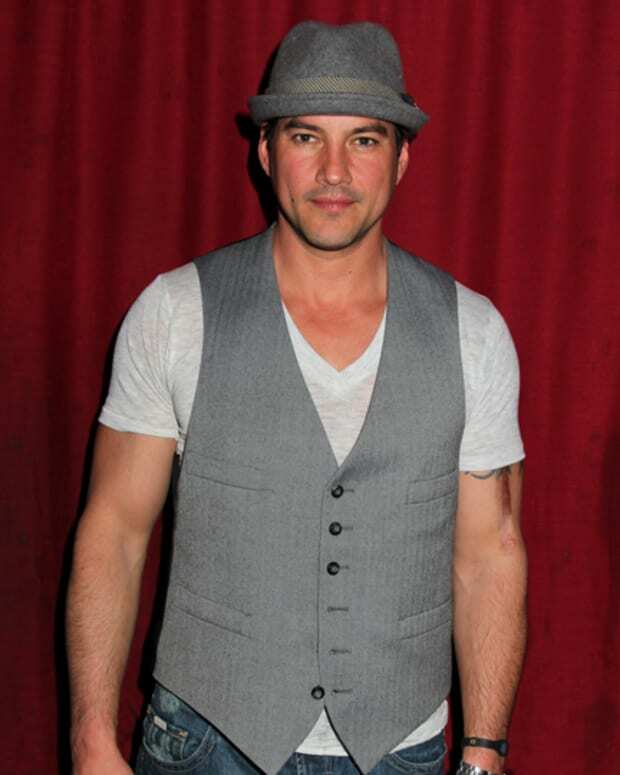 Tyler Christopher will be on leave over at Days of Our Lives. 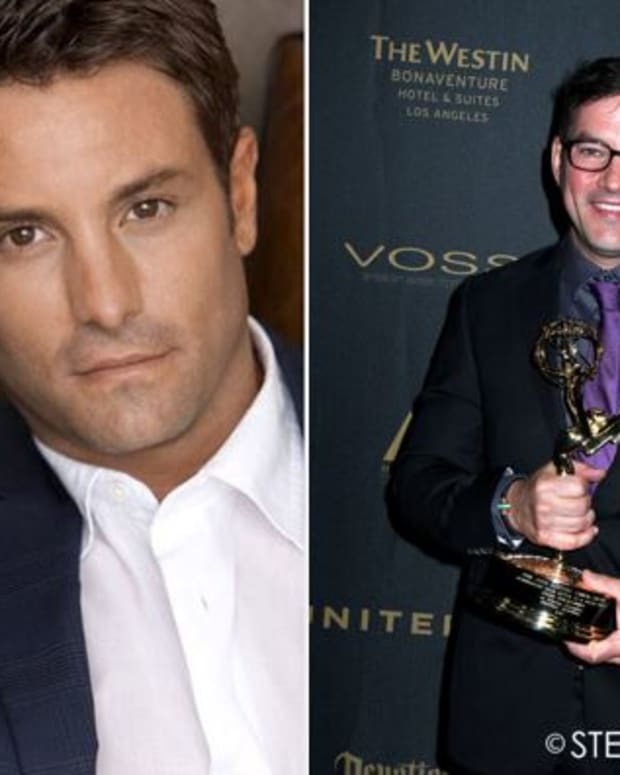 Daytime Confidential has learned Christopher is taking some time off for personal reasons at DAYS. 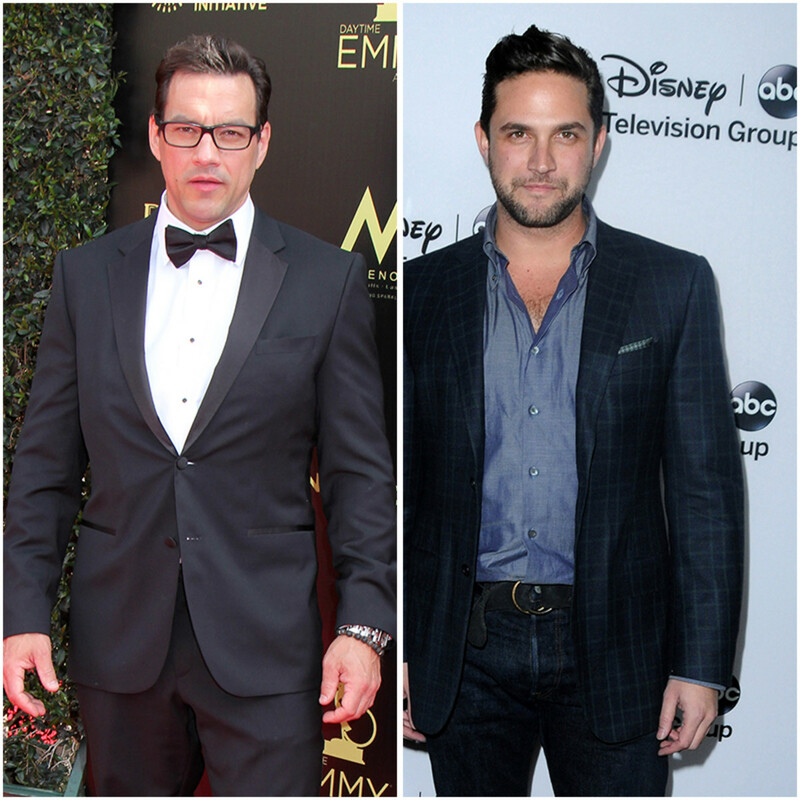 He is temporarily being replaced by former General Hospital colleague Brandon Barash. 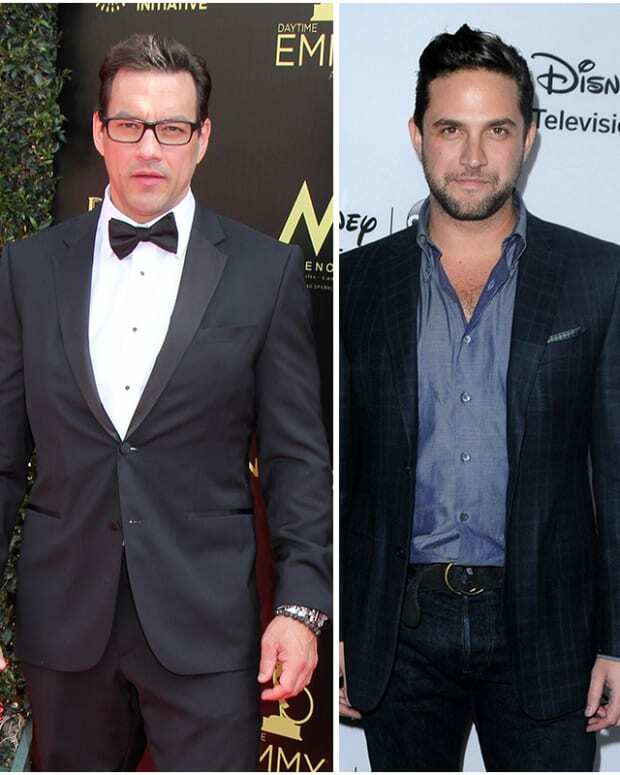 Barash is best known for his role as mob prince Johnny Zacchara, which he played from 2007-2016. No word on Barash&apos;s first airdate. 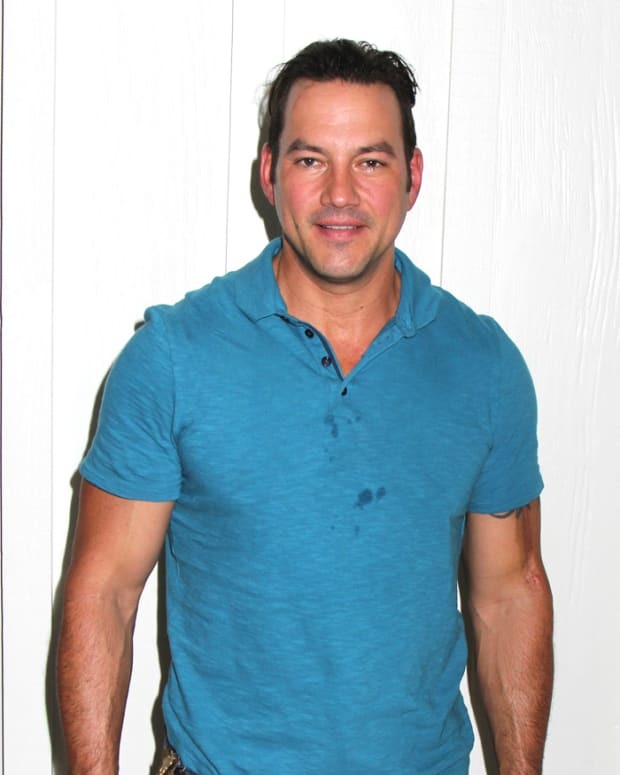 CONFIRMED: Tyler Christopher OUT At General Hospital!